A Naturopathic Doctor has a number of tools at their disposal. which are implemented on an individualized basis, and chosen based on a variety of factors. Natural modalities are commonly used in combination with each other, as well as conjunctively with conventional medical treatments. It is my utmost priority to ensure that any natural treatment used does not interact with any current medications you may be taking. ​Botanical Medicine uses herbal preparations to treat ailments and prevent disease. The phytochemical components of plants have very power actions within the body, but unlike the isolated components of pharmaceuticals, the synergistic properties of the whole plant are leveraged. ​Following the principles of eastern medicine, Traditional Chinese Medicine acknowledges that all body systems are interconnected, and uses acupuncture with dietary and lifestyle changes to restore the body's balance. ​Naturopathic Doctors use professional brand orthomolecular supplements at therapeutics doses to treat a vast degree of conditions. Vitamins and minerals have significant actions in the body, and should always be used with supervision by a qualified practitioner. 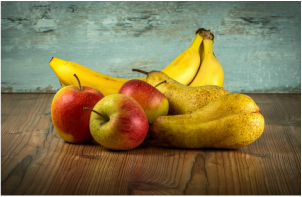 ​Clinical nutrition focuses on whole food consumption to ensure adequate functioning of the body, prevent disease, and treat ailments from a molecular level. Nutrition recommendations are well researched, and are the cornerstone to all my treatment plans. ​Homeopathy is practiced worldwide, and is recognized as a national system of medicine in India. Remedies is nontoxic and supports the bodies natural ability to heal, working to restore itself to a non "dis-eased" state, and can be used in an acute setting or as a constitutional remedy. Naturopaths are medically trained in physical assessment to determine the likely cause of your pain or condition, as well as which modalities to best treat it. We use physical examinations to confirm or rule out suspected diagnosis, monitor treatments, and as a preventative measure. ​Weight loss is a common struggle for many people. However, most are not aware that sleep and stress play as equal a role in weight loss as diet and exercise. I work with patients to manage all aspects of attaining their healthiest and happiest body weight. ​The mind-body connection is powerful component of everyones health. When applied in a proper healing space, Mindfulness Stress Reduction Approach and Cognitive Behavioural Therapy are useful tools to help manage mental-emotional ailments. 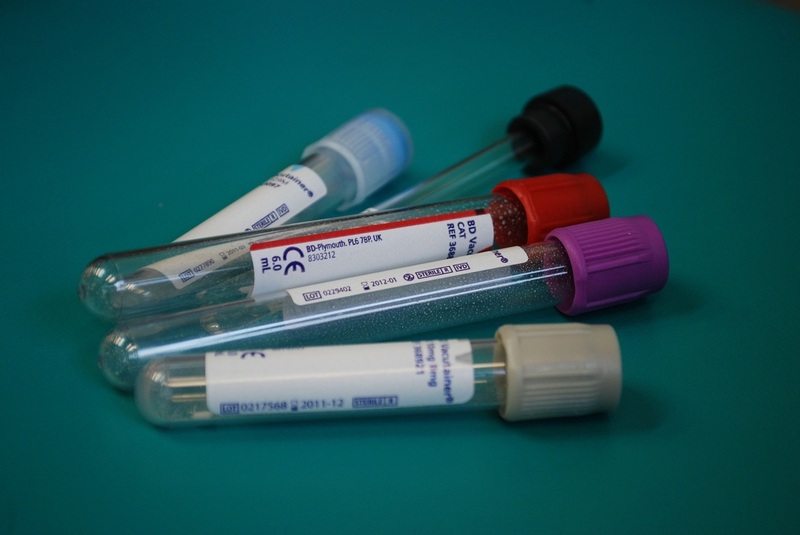 ​Blood samples, urine collection, and saliva testing are commonly used to assist in diagnosing conditions and monitoring the effectiveness of therapies. Food allergy testing and hormone profiling are invaluable clinical tools to help us understand the body's underlying functioning. Naturopathic doctors practice preventative medicine, not as a means of treating a condition, but as a way of keeping it from happening in the first place, or preventing it from further progressing. Through a healthy diet, adequate exercise, stress management, and education, patients are encouraged to become proactive about their own health.